If your pet needs an operation, there’s no need to panic or stress. When you bring your beloved companion to the team at Pooler Veterinary Hospital, they are in good, steady hands. We are here to reassure you and your pet that surgery will be safe, successful, and as pain-free as possible. Our veterinarians are skilled and experienced in standard elective procedures, such as spays, neuters, and dental cleanings. In addition, we are equipped to tackle more advanced operations, such as soft-tissue or orthopedic surgical procedures. Feel free to call to discuss your pet’s specific surgical needs with one of our veterinarians. If you are looking to have an elective procedure done, or have been referred to us by another veterinary, please call us to schedule an appointment. 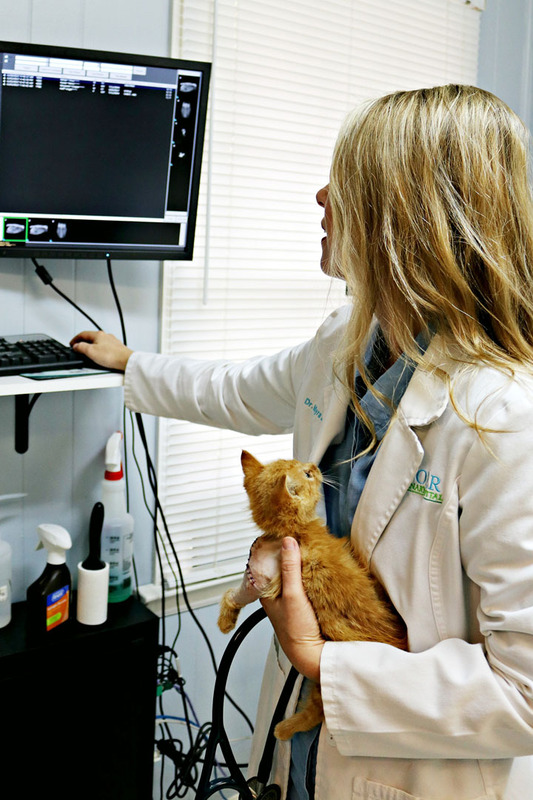 When you arrive at our veterinary office, we will answer any and all questions you may have. We’ll also go over what you can expect during the recovery process. 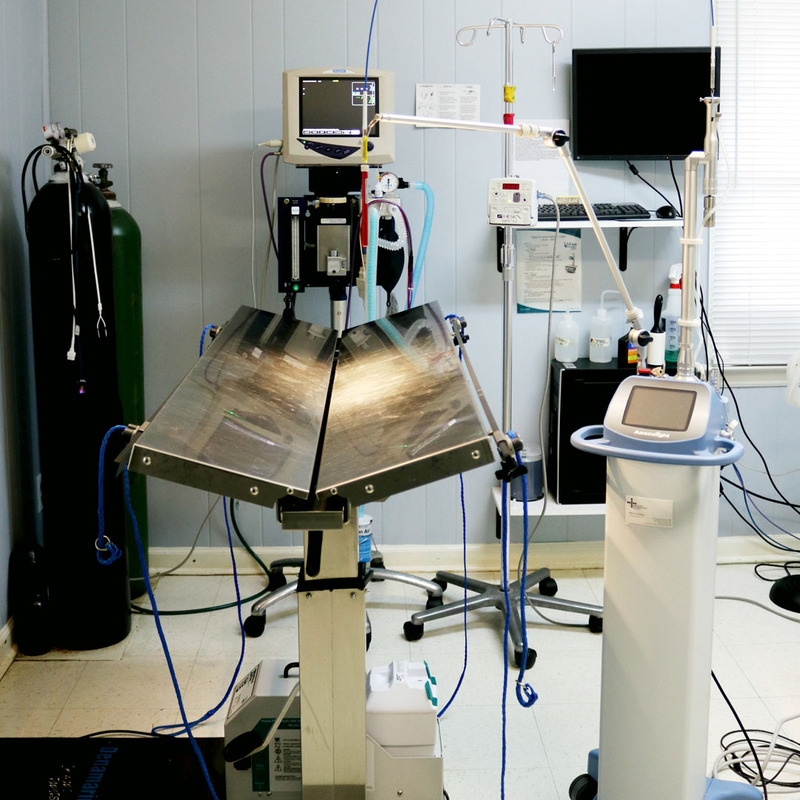 We designed our surgical suite with your pet’s comfort in mind. Our veterinarians operate on a heated surgical table. Throughout the procedure, we monitor every vital parameter and place your pet under anesthesia to minimize the possibility of complications. After the procedure, we will prescribe appropriate pain medications and keep your pet comfortable in our animal hospital until they are ready to go home. During the recovery process, pain medication may be necessary, but hugs and kisses are mandatory!